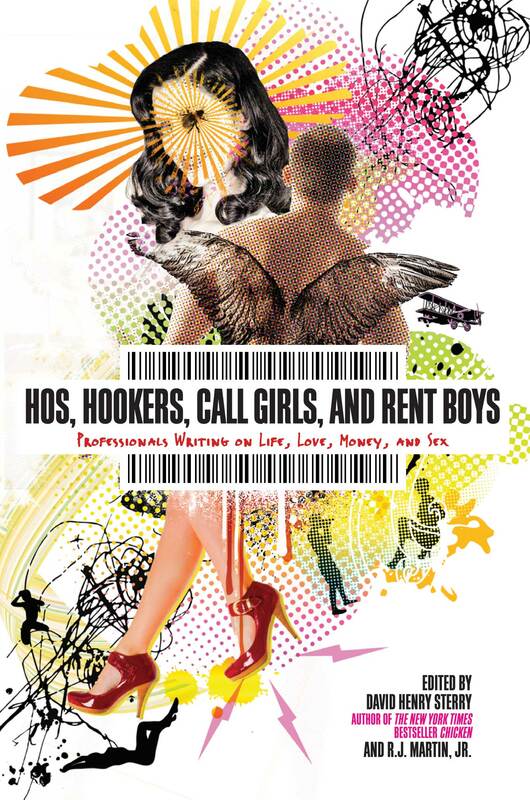 Hos, Hookers, Call Girls and Rent Boys featured on the cover of the Sunday New York Times Book Review. Written by Toni Bentley. To buy the book click here.